Sie sind in the suche by any Morooka Schweißraupe we have This correct machine for Sie . one umgbauten Morooka track carrier or auch crawler dumper gennant mit dem genialen accessories als Schweißraupe. the crane is hinter the cab Montiert and can good zugänglich of beiden Seiten durch the Bediener bewegt werden. the Gummiketten sind NEW ebenso how the Sprockets. 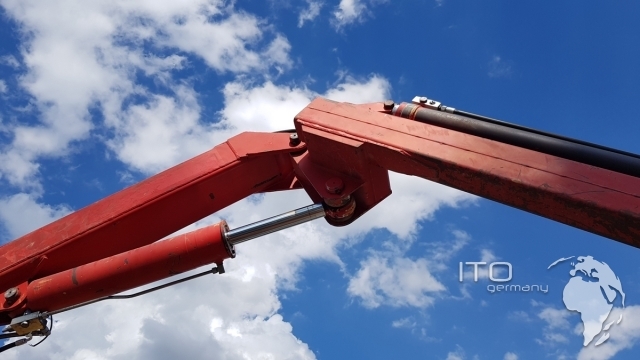 used pipeline Equipment to buy Sie beim used machinery Profi ITO Germany. we to buy and sell used and new machines for the Piplinen Construction.